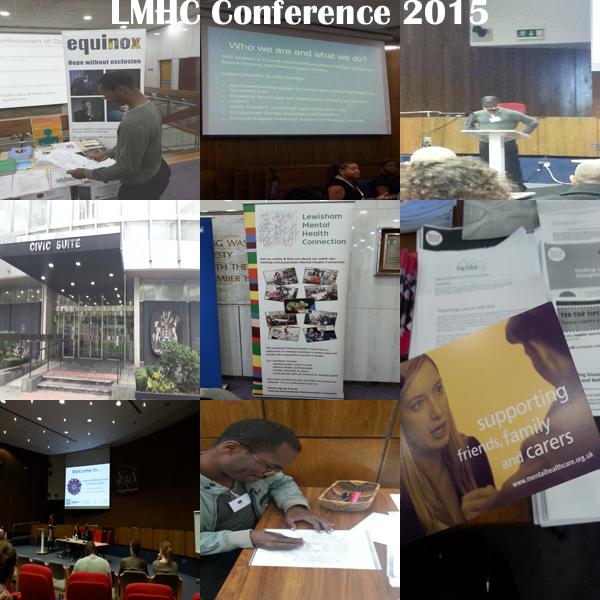 The Lewisham Mental Health Connection otherwise known as LMHC had their conference on the 15th of September. The conference was very well attended and represented by Service Users, Public, organisations and Mental Health Carers. There was lots of great workshops, speakers and information. Carers members of the Carers Lewisham Mental Health Forum are welcome to attend other carer forums where the Mental Health Trust provides services. I am attending the “Lambeth Carers Forum”. Feel free to attend to extend your carer networks, plus it is important to learn from other carer centres and know about developments. Book below on eventbrite the forum is free for carers. Lots of mental health events run at “The Ortus”, which is also known as The Maudsley Learning Centre. The Learning Centre is located on 82-96 Grove Ln, London SE5 8SN. Most Mental Health events are free, some require you to buy tickets. 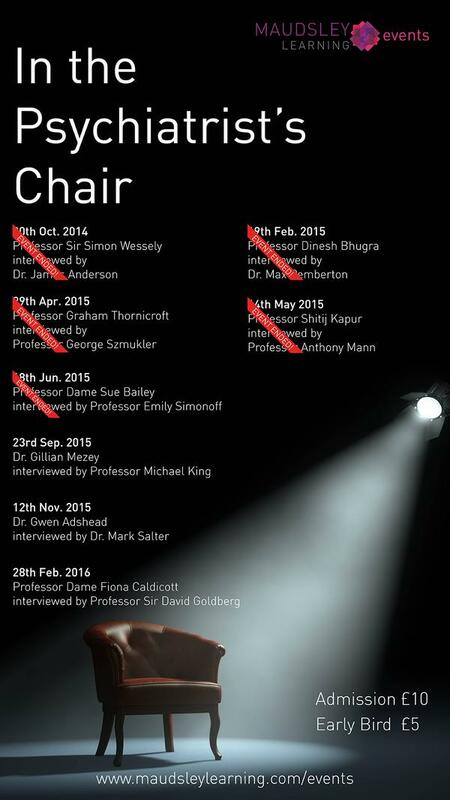 A good event to attend is the “In The Psychiatrist’s Chair” series for September. You can book via Eventbrite.